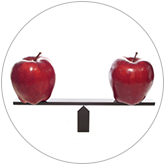 Save time and boost turnout with free, online parent teacher conference SignUps! 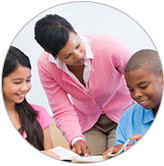 Teachers and room parents can build parent teacher conference schedules in minutes and invite parents via email or social media to sign up. 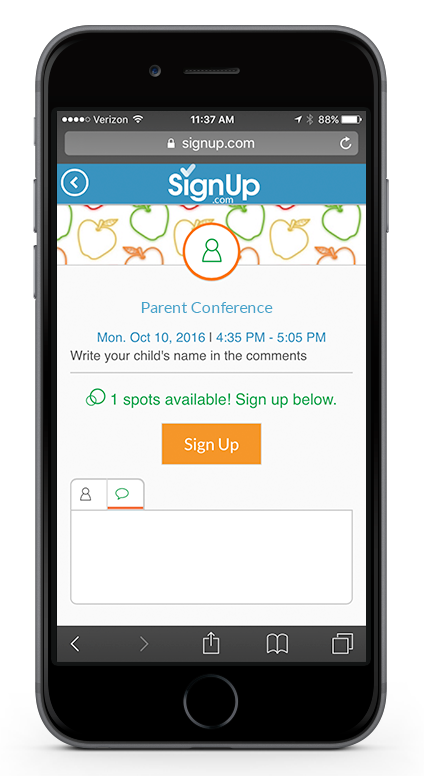 Class parents can sign up anytime, any where, on any device - no passwords needed. Plus, eCalendar syncing and automated reminders keep everyone on track.